Obi-Wan is shocked to discover that Darth Maul is alive. The Jedi fought and defeated Maul some years ago and was sure that the evil Sith apprentice was dead. 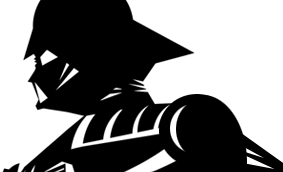 But somehow Maul has survived, and now Obi-Wan must fight this deadly enemy once more. 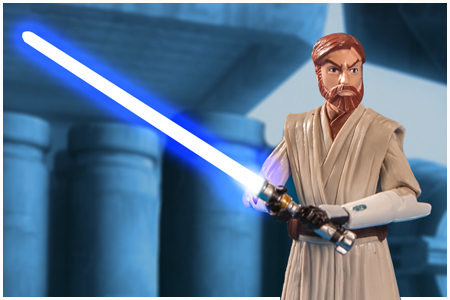 While based on last year's figure, this new Obi-Wan features new forearms with swivel wrists. The figure is entirely repainted to be more screen accurate. The facial hair has a redder tone to it, and the commlink is a nice metallic blue.